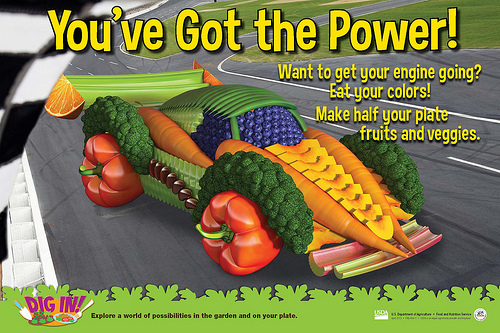 To talk to a pediatric registered dietitian or to schedule an outpatient nutrition consult, call 317-338-8943. Good nutrition is vital, especially when your child is sick. Our pediatric registered dietitians (RD) are available to children (newborn to age 23) with a physician’s referral as part of hospital inpatient care or outpatient nutrition services. We provide a family-centered approach to nutrition and health and focus on a sustainable, well-balanced nutrition plan that fuels growth and development. We always take into account the family’s community setting and aim to adapt cultural food preferences whenever possible. What to feed a sick baby or child? If diarrhea is present always consult your pediatrician or family medicine provider. Keep your child hydrated with clear fluids (water, broth or electrolyte solutions). Avoid giving sugar-packed juice or soft drinks. Sugar can make the diarrhea worse. If appropriate, start a bland diet often referred to as the BRAT diet (bananas, rice, applesauce and toast). Are there truly healthy snack for kids with diabetes? Food choices are determined based on your child’s medical needs. For children with diabetes or kidney disease, the healthy snacks help a child recharge and manage their blood glucose levels. Snacks help them sustain the energy they need until their next meal. Diabetic food planning can be achieved but families and the kids involved need to understand how to balance their carb intake to keep blood sugar levels under control. It is also important to make healthy food choices that control the fat intake to keep the blood lipid levels in a healthy range. What to give a picky eater? 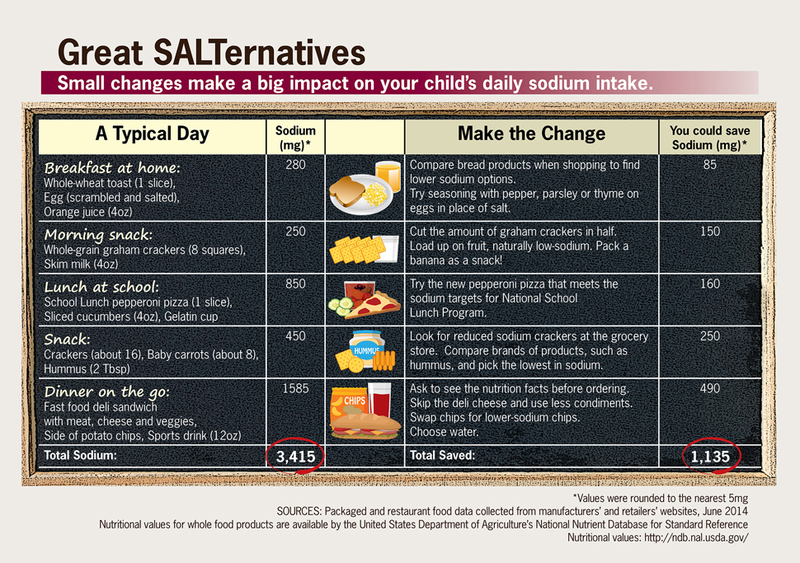 Are there great salt alternatives for our kids’ diets? A pediatric registered dietitian will coordinate with your child’s physician as part of your child’s overall care plan. A physician referral is needed before scheduling an outpatient consult. Before the appointment, contact your health insurance provider to verify coverage for these services. Bring a list that details the dose of all medications (prescribed and over-the-counter) and any supplements. Record everything your child eats or drinks for 3-5 days prior to the appointment and bring that list to the dietetics appointment. Click here to download a 24-hour food intake log. 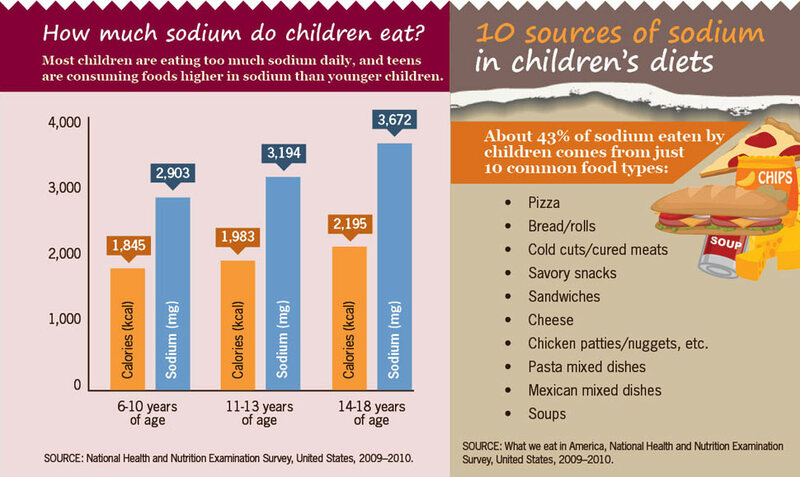 Your pediatric dietitian will review and ask you and your child questions to create a eating history. She will take body measurements and review your child’s medical history. 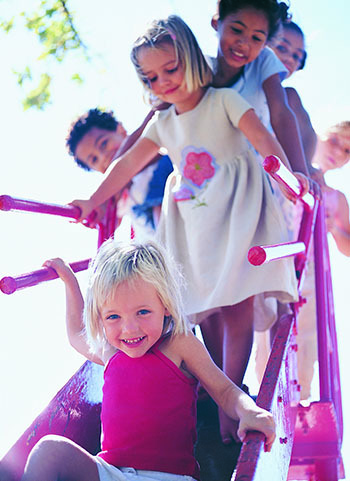 A personalized recommendation will be made based as part of your child’s comprehensive care plan.